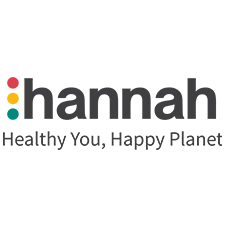 Hannahpad is a non-toxic washable sanitary cloth pad which was founded in 2005 to provide a natural and environmentally friendly alternative to all the paper and plastic based products. Free from all the chemicals and additives which are used in the majority of these pads, these soft organic cotton pads are an old-fashioned method brought right up to date with the latest textile technologies. With over 4 million Australian women purchasing menstrual products in just the last 30 days, it is easy to understand how 45,000 tonnes of waste are put into landfill from women every year. These tampons and pads can take hundreds of years to decompose, weighing too heavily on our planet. 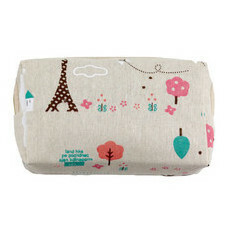 Cloth pads provide a perfect alternative, have a life span of 2 to 3 years or longer and take only 12 months to decompose. 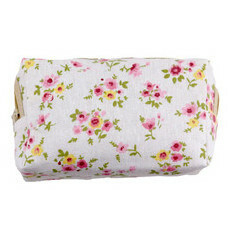 Hannahpads make this alternative a joy to use. 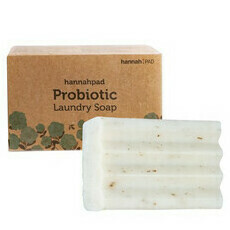 Using a unique layering system including a waterproof outer later, hannahpads are made of non-dyed, unbleached certified organic cotton making it a safer option to sit against your delicate skin. 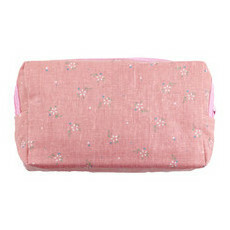 Available in a variety of different sizes, hannapads suit your needs at every time of the month.